Throwing light on the temporary ban on Aadhaar-based KYC by Airtel in which the company manipulated customers into opening Airtel Payment Banks accounts when linking their mobile phones to Aadhaar cards, the Reserve Bank of India (RBI) has ordered telcos to conduct fresh KYC. This verification, as per RBI’s instructions, must be conducted through independent third-party entities. 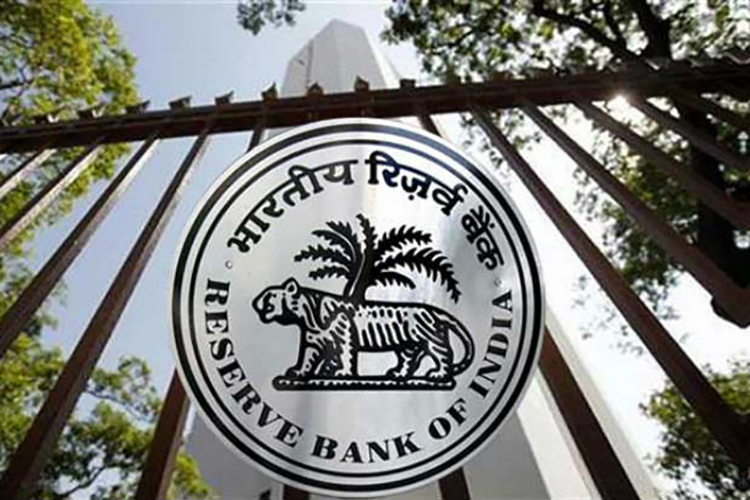 RBI considers telecom operators to be “unregulated” entities by the RBI and the KYC done by these companies will not be valid for verification of users of the payments bank service. Further, the KYC verification by payment banks and third-parties will have to comply with the anti-money laundering regulations of India. Mint reports that KYC through regulated third parties will provide a level playing field for telecom and non-telecom firms in the payments banks business as companies like Airtel performed KYC for their subscribers and used the same for payment bank accounts without minimum efforts. Economic Times notes, however, that the development will put the latter class of firms like Paytm, Fino, and India Post in a lead as Airtel would be required to perform KYC of users again, which apart from the extra time will add to operational costs. Besides Airtel, Reliance Jio is the other telecom which plans to launch its payments bank business in a 70:30 partnership with SBI. The venture is to be launched later this year. Back in December last year, UIDAI has temporarily suspended Airtel’s power to conduct eKYC of its subscribers using Aadhaar. 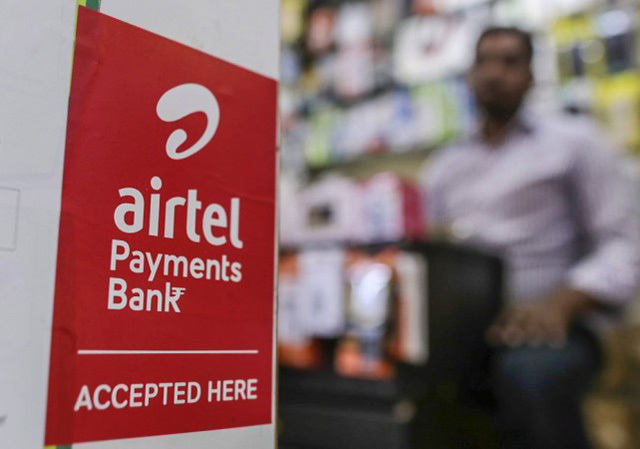 Many users had reported that the telco opened accounts of Airtel Payments Bank and directed LPG subsidies in these accounts without their information. Airtel had fraudulently created 2.3 million accounts and transferred more than ₹47 crores in their accounts. As a result, UIDAI disallowed Airtel Payments Bank from conducting KYC and the order remains till date.